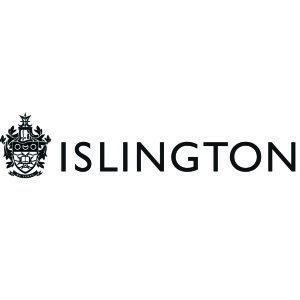 Islington Council is the local government authority for the London Borough of Islington. Islington, an urban area of London, is home to more 180,000 people. The Council is responsible for running most local services in their areas, such as schools, social services, waste collection, roads and planning. The Council also have a role to reduce carbon emissions and help alleviate fuel poverty amongst the Boroughs residents. This work is undertaken by the Energy Services Team who delivers a wide range of project and services for public sector partners, businesses and residents in the borough. This Energy Services Team is amongst the largest dedicated low carbon and energy efficiency focused Local Authority team in the UK and is striving to alleviate fuel poverty, reduce the borough’s environmental impacts and providing a sustainable base for a low carbon local economy. Islington is committed to reducing carbon emissions across existing and new buildings. The Energy Services Team has worked with the Council’s planning departments to introduce exemplary energy commitments for new build developments. This is reflected in the council’s Local Development Framework which sets far reaching requirements for energy and prioritizes the development of and connection to decentralised energy networks in the Borough. 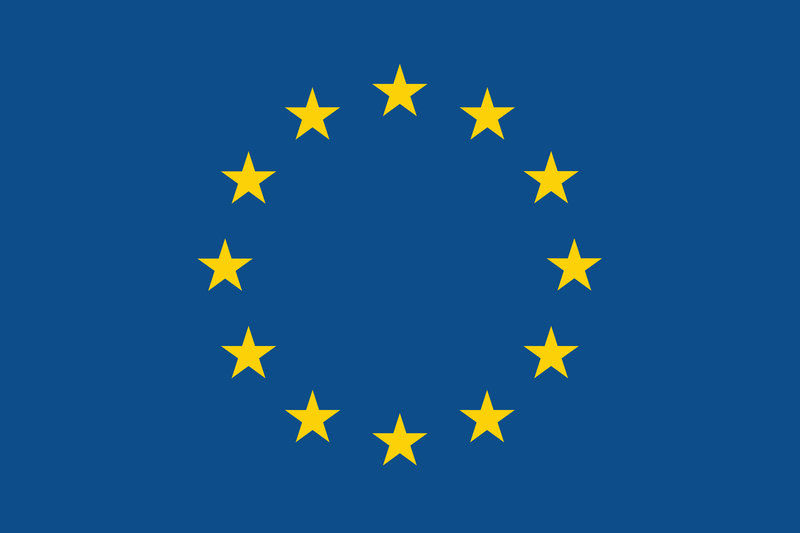 Islington Council has extensive links with public sector partners and businesses through the provision of services like fuel purchase, energy efficiency audit and advice, energy consumption monitoring and business support. Islington Climate Change Partnership (ICCP) was set up in 2007 providing practical support, networking and shared learning to encourage the business and public sector members to meet agreed targets for energy and carbon reduction. ICCP has grown in success and worked with over 200 members achieving just over 15% reduction in CO2 emissions between 2007 and 2010. Islington’s Energy Advice Team also provides advice on saving energy to around 3,000 households p.a. The Council are planning to supply cheaper, greener heat to residents as part of a borough wide DE Programme. This programme will reduce the heat costs for vulnerable residents, which will help combat fuel poverty and help make CO2 emissions savings that will contribute towards the Council’s 40%, 2020 CO2 reduction target. The Bunhill energy centre and heat network and Crouch Hill shared heat network are the first of schemes coming forward in the Borough and will be implemented by the Council in 2012. The schemes will reduce the heat costs for vulnerable residents will help combat fuel poverty, improve social inclusion and fairness, and facilitate further positive impacts such as health benefits. Islington’s Decentralised Energy (DE) Programme firmly sits as a priority for the Islington Strategic Energy Board. The range of activities undertaken by the Council’s Energy Services Team support the delivery of low carbon energy generation and heat networks, providing, for example, and interest in innovation, energy data and anchor loads, existing collaborations and opportunities to facilitate building connections and DE across the borough.